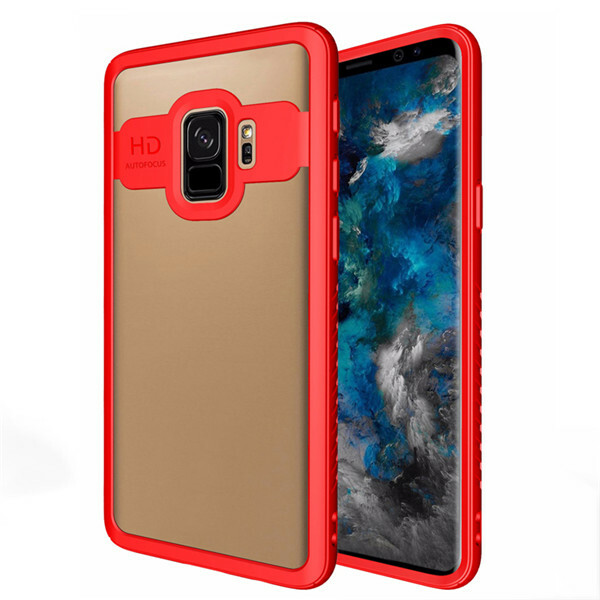 Description:Protective Case for Galaxy A8 2018 Back Cover 1.Made of high quality materials to provide excellent grip and shock resistant properties. 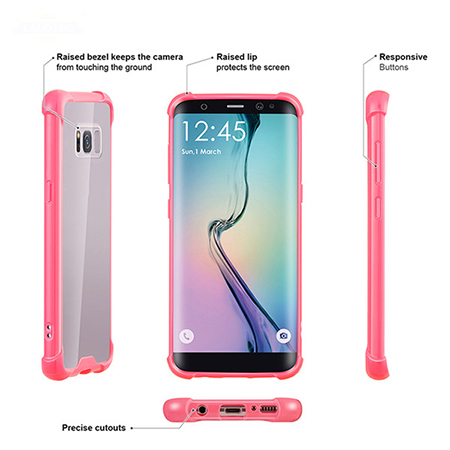 2.This dual layer case fits perfectly & simply clips over the back of the Phone allowing complete control of all the buttons. 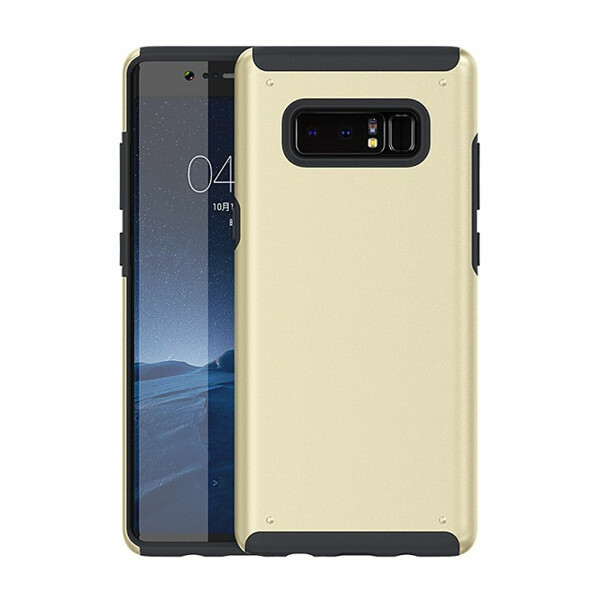 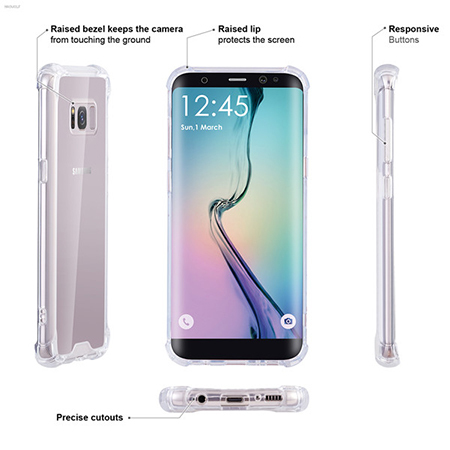 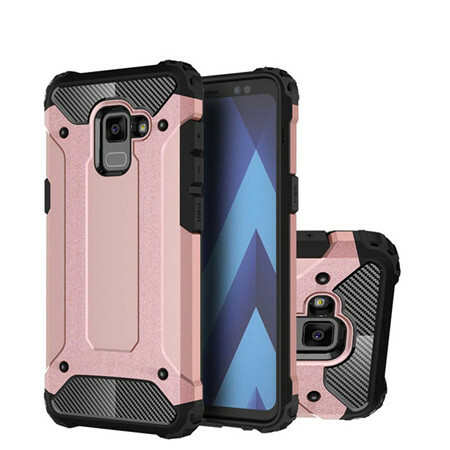 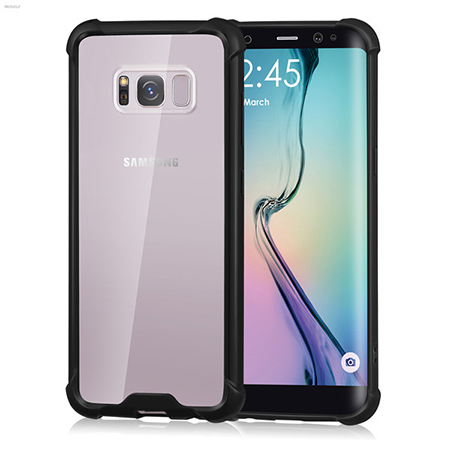 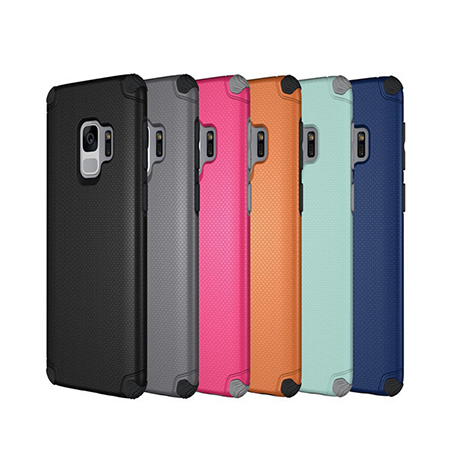 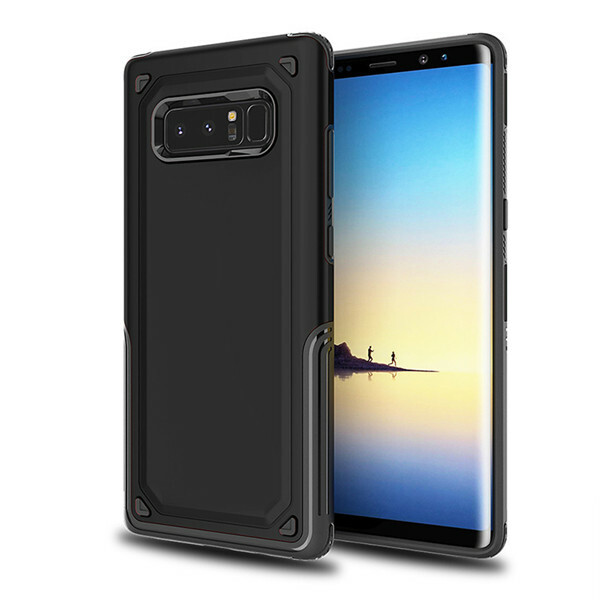 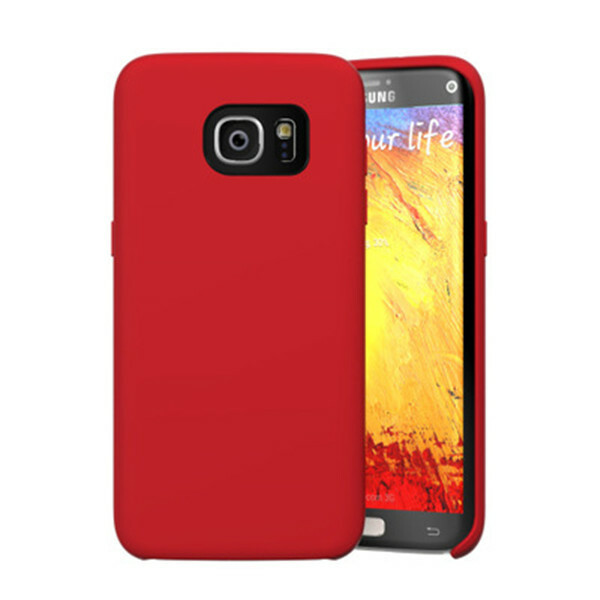 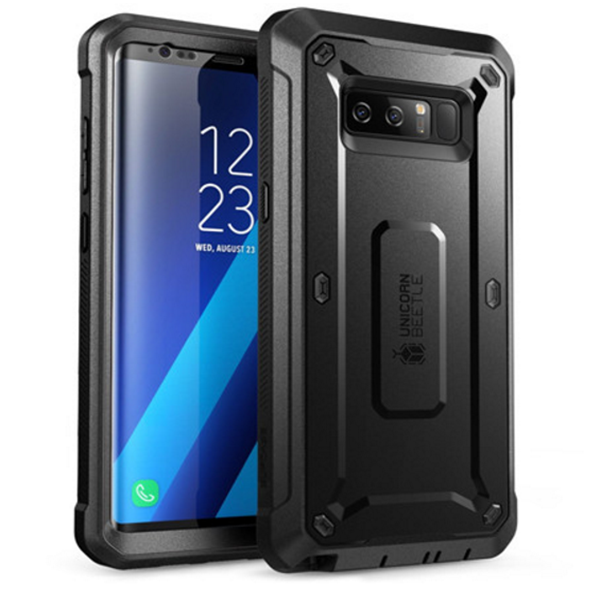 3.it's rugged design is still very thin & extremely light and durable giving fantastic protection against scratches, finger prints and it also has great shock-proof capabilities if dropped 4.Easy access to all buttons, headphone jack and charging port.